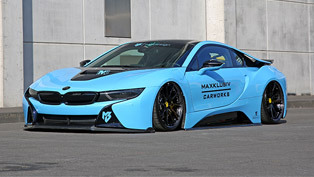 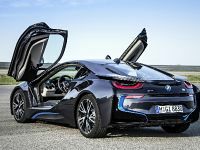 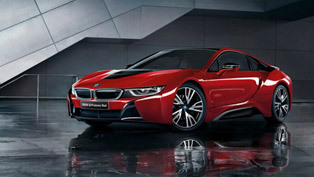 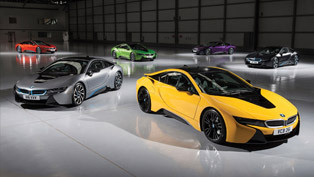 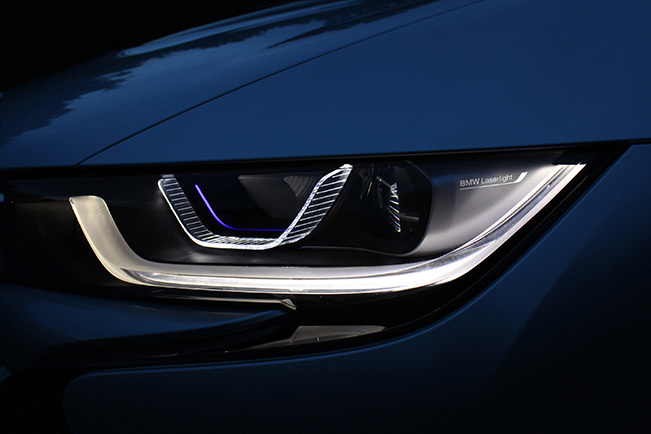 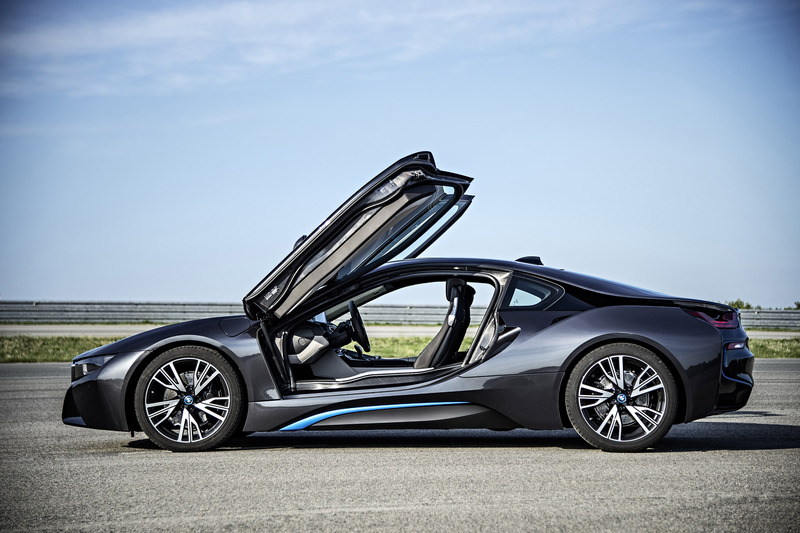 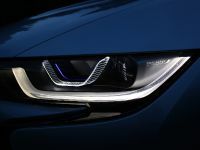 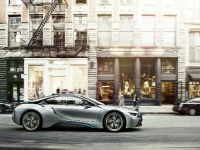 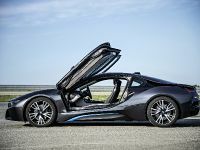 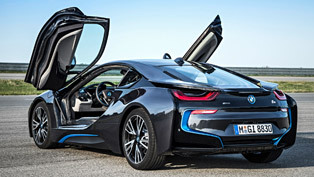 BMW has published a nice promotional video of the incredible i8 hybrid sports car. 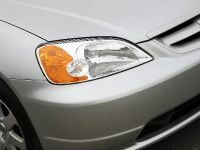 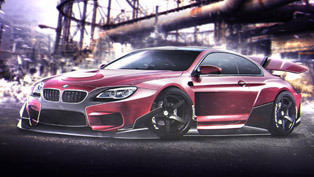 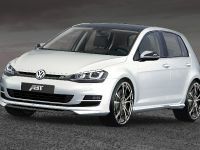 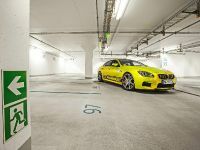 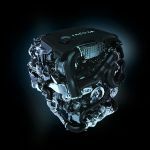 It features a lot of Efficient Dynamics technologies, which aim to make the vehicle faster and more economical. 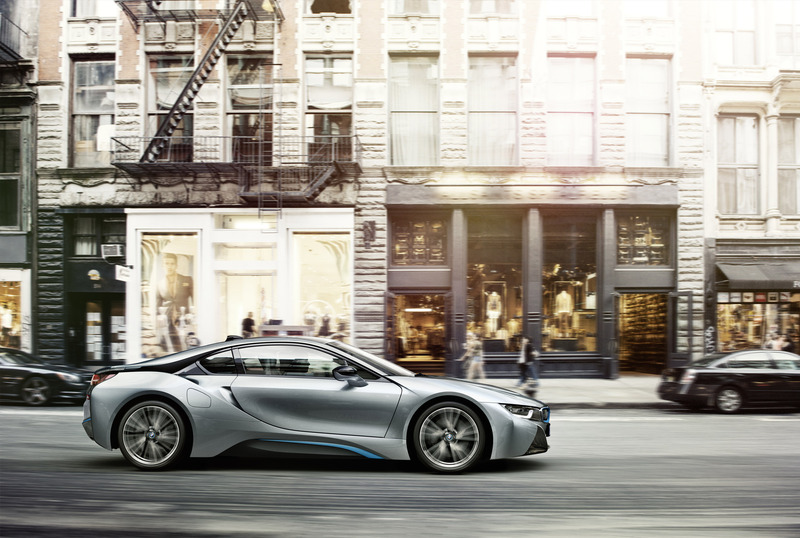 Weight saving is one of the key characteristics, so the BMW i8 is able to combine dynamics and efficiency.